"Dive into the battlefield of World War II! General, give us an order!" 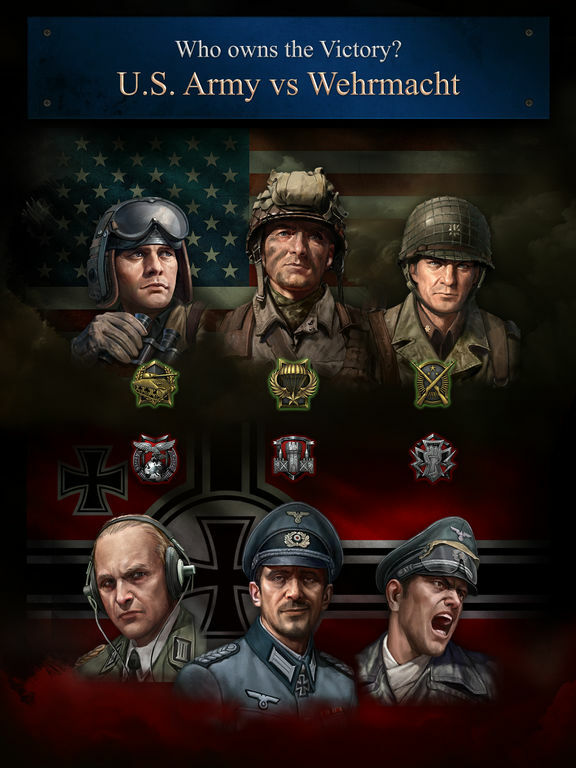 Road to Valor: World War II is a real-time PVP strategy game where you can compete with global players around the world as a General of World War II, the biggest war in history. 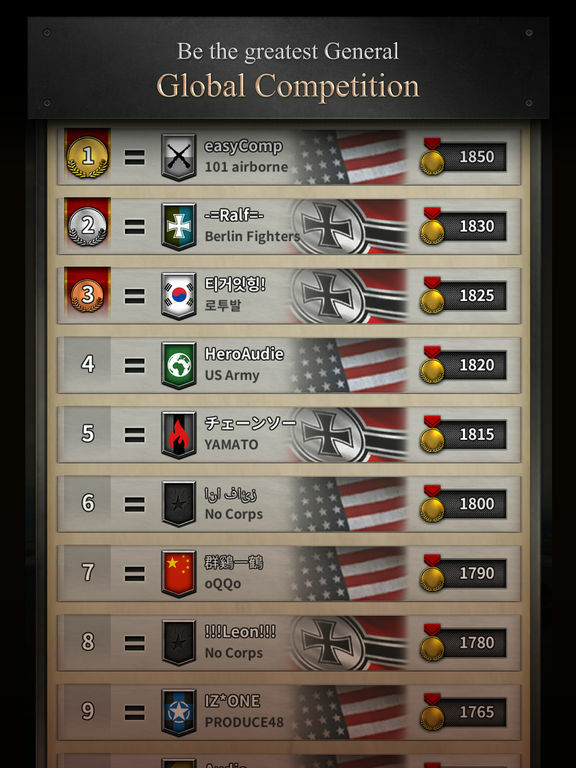 Select "Command" that suits your own strategy style and collect various units to build the strongest troops. 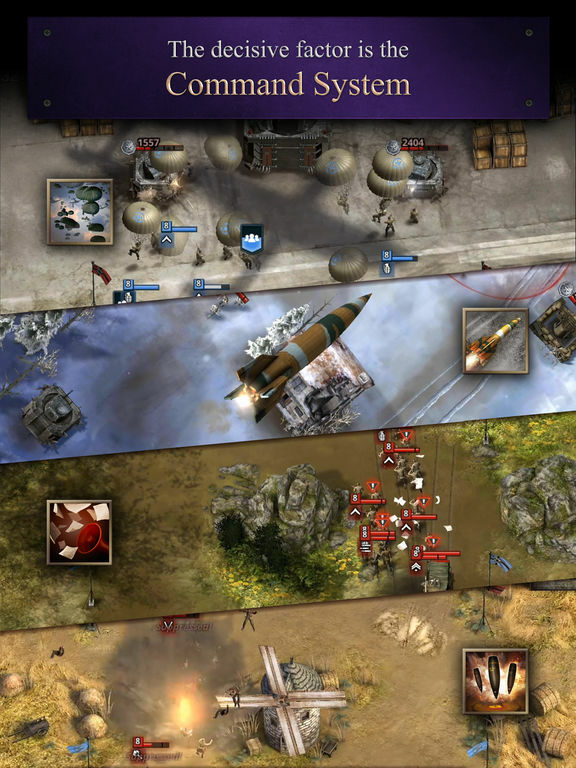 Fight against swarms of enemies in the realistically presented battlefield. 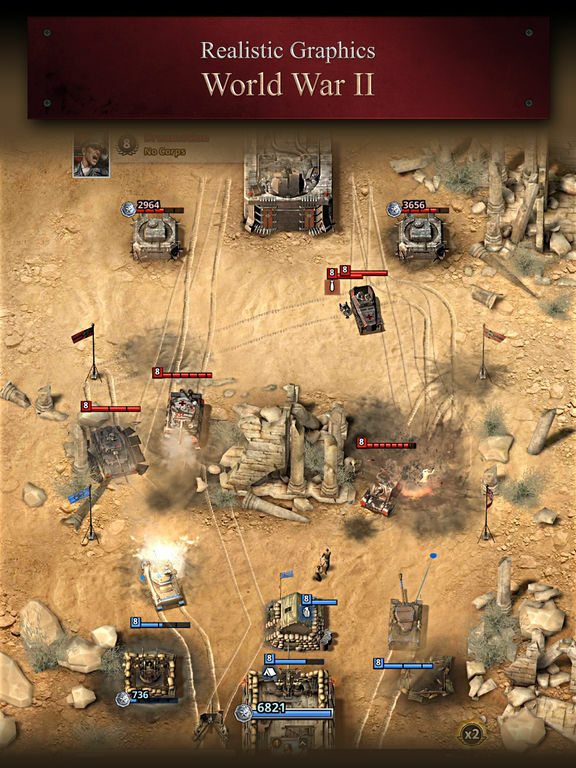 Destroy enemy Headquarter and bunkers to get medals as well as the most glorious victory! Please note! 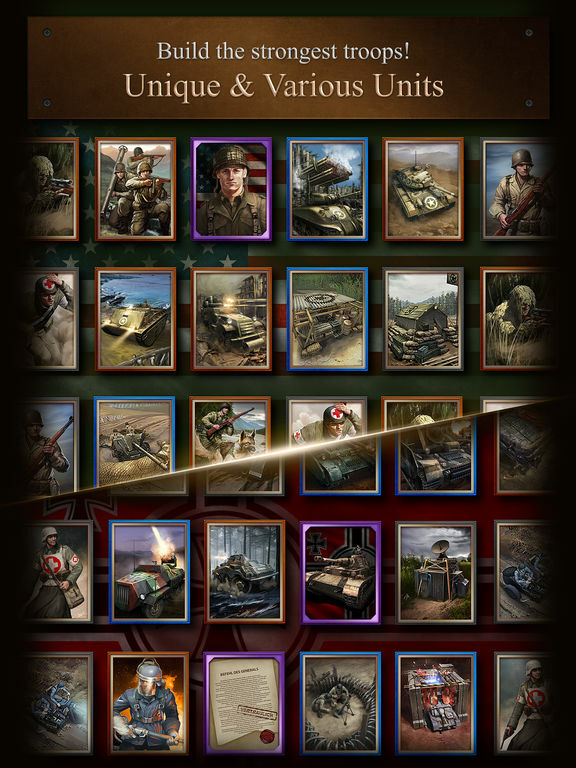 Road to Valor: World War II is free to download and play, however, some game items can also be purchased in cash. If you do not want to use this feature, please set your purchase password in the device settings. You need an Internet connection to play the game. If you’re not a fan of Clash Royale mechanics. 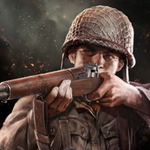 It is very likely that you will not like this game either, although the gritty war theme of Road to Valor might redeem this game in the eyes of non-casual gamers.